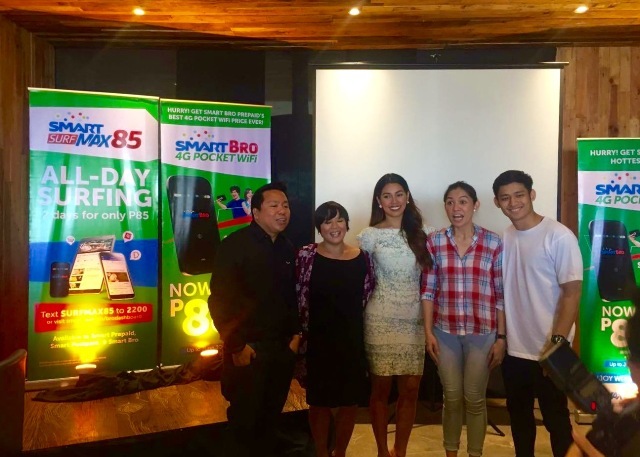 Smart Bro hits Cebu City with Bro-kada tour in support of Php 888 4G Pocket WiFi deal. Catch them all over the city and get exciting deals and freebies. SmartBro 888’s BRO-kada heads to Cebu City for their Visayas leg of the tour. 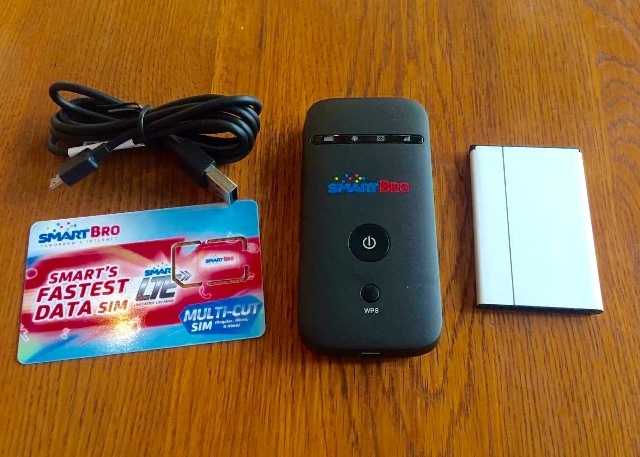 The campaign gives spotlight to Smart Bro’s best Pocket WiFi deal to date. Get a Smart Bro Pocket WiFi with a one-time fee of Php 888. This enticing offer is being positioned for students and professionals to boost their productivity on-the-go. The Php 888 deal is bundled with 350MB of data per month for the first three months. Thus, more and more BRO-kadas all over the Philippines are now taking full advantage and control of their data needs while enjoying faster and more reliable Smart Bro 4G Pocket WiFi service. Bro-kadas can also accomplish multiple tasks due to the fact that the device can accommodate up to 10 gadgets at the same time. Michael Pangilinan and MJ Lastimosa have graced the Cebu leg of the tour while other celebrities like Bea Rose Santiago, Gretchen Ho, Michelle and Marco Gumabao have been touring key cities and bars all over the country in support of the best pocket WiFi deal ever. Mr. Gary Dujali, Marketing Head of Consumer Broadband and VP/Marketing Director of PLDT Home, stressed that Smart/PLDT network has been continuously improving their coverage in the country especially in Cebu. Thus, Cebuanos can now rely on Smart Bro Pocket WiFi for their daily dose of information and multimedia entertainment. Where to Catch Smart Bro-kada this weekend? Catch the Smart BRO-kada in leading malls, Smart Stores and retail outlets all over Cebu City this weekend. Buying a Smart Bro Pocket WiFi over the tour could also give you a chance to win Smart Bro premium items. Visit Smart Bro pop-up booths in Sambag 1 Barangay Hall, Brgy. Luz, Colonnade Mall, Elizabeth Mall, Robinsons Galleria Cebu and Mango Avenue. They will also be hitting local bars and clubs. Head over to Alcohology, Distillery and LIV. 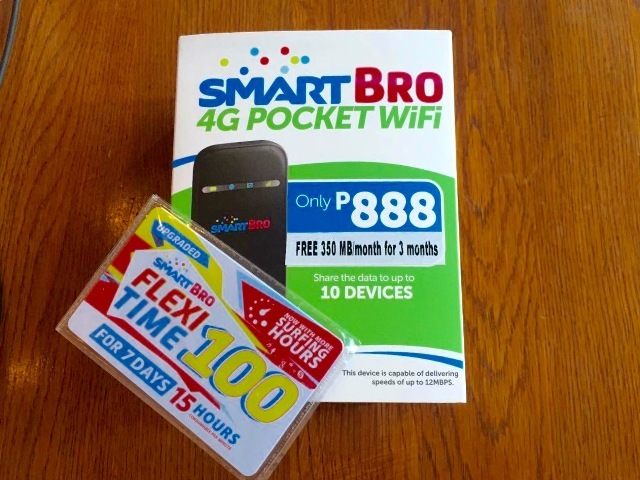 Get the Smart Bro 4G Pocket WiFi for only Php 888 until June 30.